Saudi Xerox Agencies was established in 1986. It is the official representative for Xerox in Saudi Arabia. The company is a diversified technology and business process outsourcing company with focused offerings in education, transportation, communication, healthcare, government, financial services, manufacturing, consumer goods and retail. 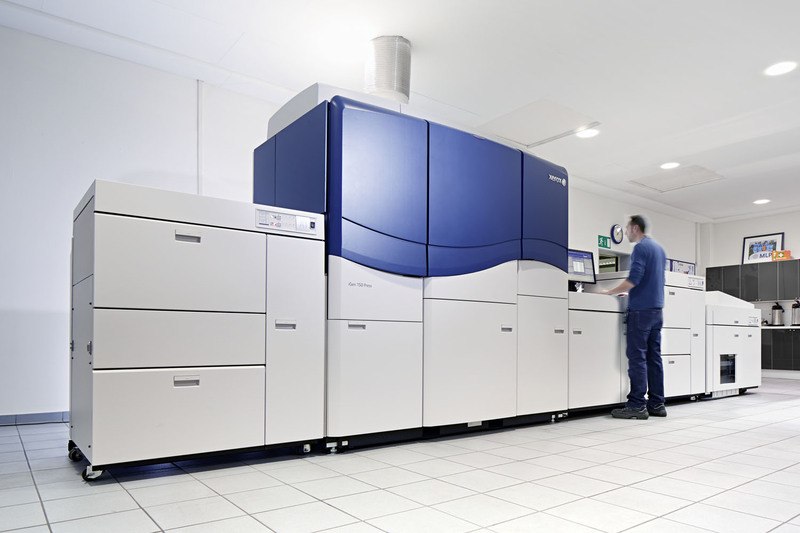 Saudi Xerox is a global leader in Managed Print Services (MPS), document management and graphic communications; it is recognized and awarded as the best by industry experts. It will continue to lead innovation, automation, content management, digital communications, analytics and printing for a variety of customers: small and mid-sized businesses, large enterprises, governments, graphic communications providers and partners. Operations are guided by customer-focused and employee-centered core values as well as passion for innovation, speed and adaptability. 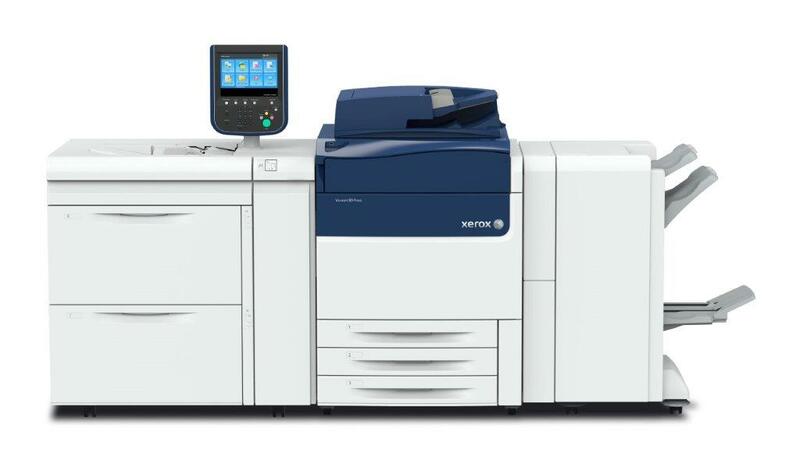 Saudi Xerox Agencies constantly works towards simplifying work and helping their customer’s, work more efficiently focusing on their core business. The main branches are in Riyadh, Jeddah, Khobar and the Kingdom is covered through partner networks. Xerox was founded in 1906 in Rochester, New York as The Haloid Photographic Company, which originally manufactured photographic paper and equipment. For over a century, we have had an impressive innovation history in the global document market. 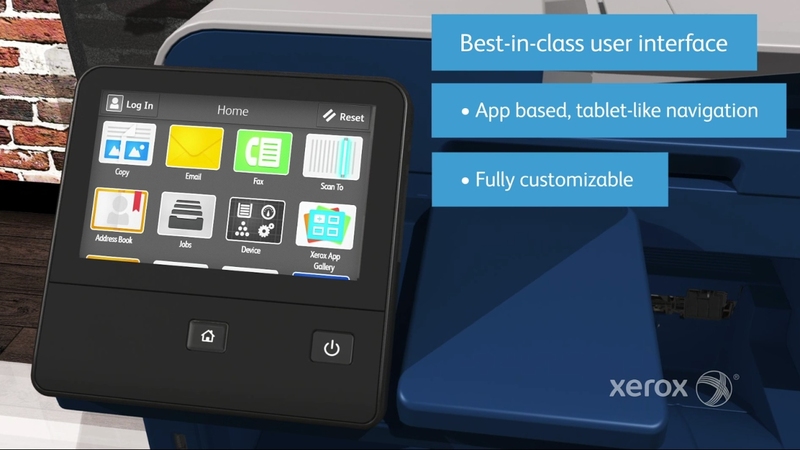 Xerox was the first to invent an office copier using the xerographic process.